I’m a writer, an aspiring fiction author, an occasional poet, a fairly new blogger, and I don’t know many others like me. I’m talking about others who share my passion for putting words together and watching them come alive. Not necessarily accomplished authors, but regular people in everyday circles who, like me, feel as desperately about writing as I do. 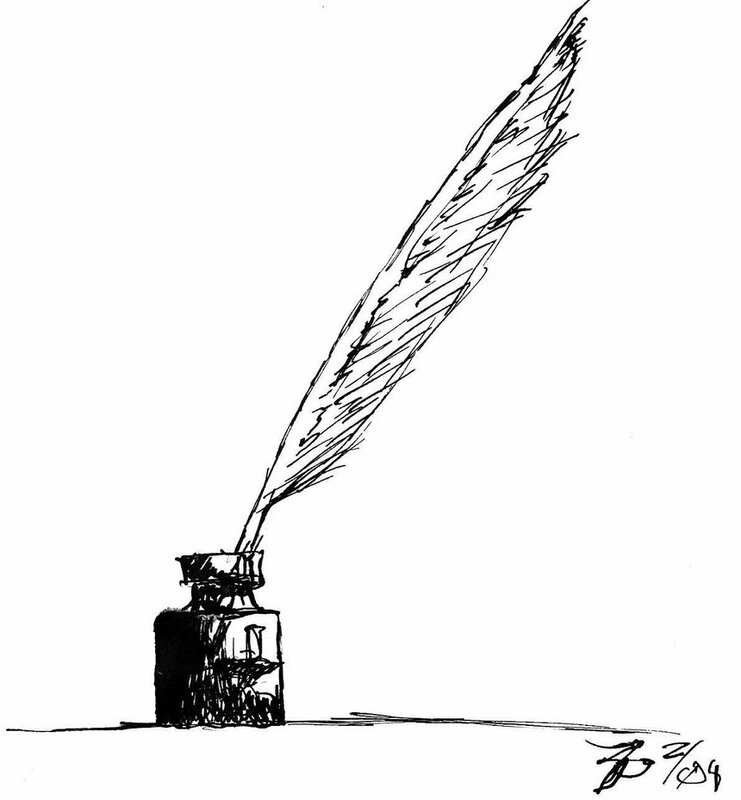 Who understand the strange, torturous, tantalizing magnetism of the writing life. The writing life is a struggle against the self — against silence or too much noise. One aspect that I struggle with most is self-discipline: sticking to a writing routine. Ideas are never a problem. Putting them to paper and not giving up on them once I’ve doused them with ink, that’s when I need the most encouragement. I’m fortunate to have a significant other whose support and faith in my writing never falters when I’m wading in self-doubt, but only writers truly understand the writing frames of mind — the writing life. I went to grad school for creative writing, to really hone my craft and give myself a chance to evolve as a writer, which I did. When graduation day arrived, my heart was swollen with hope and excitement and motivation and readiness to go out there and be the writer I know I can be. Not only did the program I was in validate the fact that yes, I could sit at the writing table with other writers, it also helped me beyond measure in the accountability department. Structure and deadlines are what I need to keep me from slacking. But as the years passed (I graduated in 2011), I began to realize that my grad program had provided me with something even more valuable: a community of writers, of other people on the same squiggly path as me. People with whom I could learn from and grow… and connect. I missed the writing workshops. I think no matter what your field, no matter what your passion, you need to surround yourself with people who are on your similar journey. It’s not vital to your success, but it helps. Writing especially is such a solitary activity, and although our characters keep us company and our obsession with our writing topics distract us from loneliness, sometimes you just need someone to talk to about your progress or lack-thereof. Someone who understands the craft to give you feedback with a writer’s eye. I think this is especially important for aspiring authors like myself, who yes, write for themselves, but who also dream of their work being read one day, and dare I say, enjoyed. (More on this dream later.) Mentors are important no matter what your pursuit, but I’m more so talking about a community that can help you thrive. Communities provide context and nourishment. Something interesting happened to me last year. I had finished a short story draft and was feeling rather ecstatic about it. But I needed a reader… I needed… feedback. I don’t have any writer friends, as I mentioned, but I do have reader friends. So I called the one friend I thought could give me the best critical feedback because we both share a similar appreciation for good language and literature. I gave her my awkward little infant of a story and waited. When she finally responded, it was so interesting to see the kind of feedback she had given. I realized she had basically written a literary analysis on my story — which was wonderful to read! — but it didn’t give me specific feedback I could use to improve my draft. It certainly gave me insight into how a reader would perceive my story, which was enlightening, but there’s an art to reading as a writer — to giving feedback as writer, which I hadn’t realized completely until that moment. That’s not to say I won’t ask this friend to be my reader again; the experience simply gave me some interesting perspective. Whether it’s an online community (WordPress bloggers, you are amazing!) 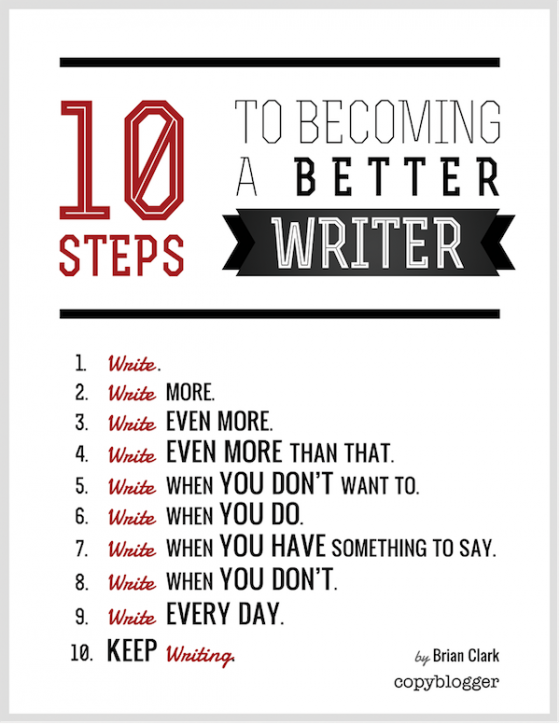 or a writer’s workshop or writer’s group or just one single writing friend — writers need other writers. We need each other because only we can understand one another. Only we can give the craft-specific feedback that non-writers aren’t as apt in giving. We need each other because writing is hard, and sometimes (a lot of times) we need to commiserate — or celebrate! — with someone who understands. We need each other because we can encourage each other in ways non-writers can’t. Writers, after all, inspire other writers. That’s why I’m a writer to begin with. I fell in love very early on with reading, with the written words of writers. And when you have a writer friend in your life, or a group of writers, the mere fact that they’re writing is encouraging to you because you don’t want to be left behind. Their writing becomes inspiration for you to write. Their writing tells you… hey, you’re a writer too… so get to writing. Also last year, my aunt connected me with a writer friend of hers on Facebook. She said hey, this person is a writer too, and she blogs, so I thought you two should add each other because you seem to have a lot in common. So through that virtual introduction we became virtual friends. And every time I saw this new virtual writer friend of mine share her latest blog post, it lit a flame — a small flame — but a flame, to my fingers. It inspired me to see another writer, just like me, writing. Every time she shared a new post it put up a mirror to my own journey as a writer. Now, I know that comparison is the thief of joy. I know that the writing world is overwhelmingly competitive, that reading a peer’s marvelous work can make your confidence cripple, that jealousy is a very real thing in writing circles (there’s a whole chapter on jealousy in Anne Lamott’s wonderful book Bird by Bird), but I also know that it takes tough skin to survive the writing life, and that only great writing can inspire great writing. And hey, as ugly as it can be, jealousy is a part of life, not the end of it. I suppose this post was inspired by the fact that I recently made a writing friend. We’ve been getting together to share each other’s works-in-progress, and holding one another accountable as a result. We both struggle with self-discipline, we’re both desperately in love with writing, and we both just needed another writer in our lives to gently nudge us with encouragement and inspiration to not give up on our many drafts. When I gave my writer friend the same story I had given my reader friend, she said something so simple that I wanted to get up and hug her (but that would have been weird because, I mean, our friendship is still new). I have a vision to expand this story of mine into a longer work, so as we discussed where and how I could revise my draft, she said: don’t revise what you have, just keep writing; write what comes next. Don’t write backward, write forward. That has really stuck with me because as all writers know, the mere thought of tackling a revision project can be paralyzing. But just keep writing, is what she told me. Because as a writer, she knows the struggle well. 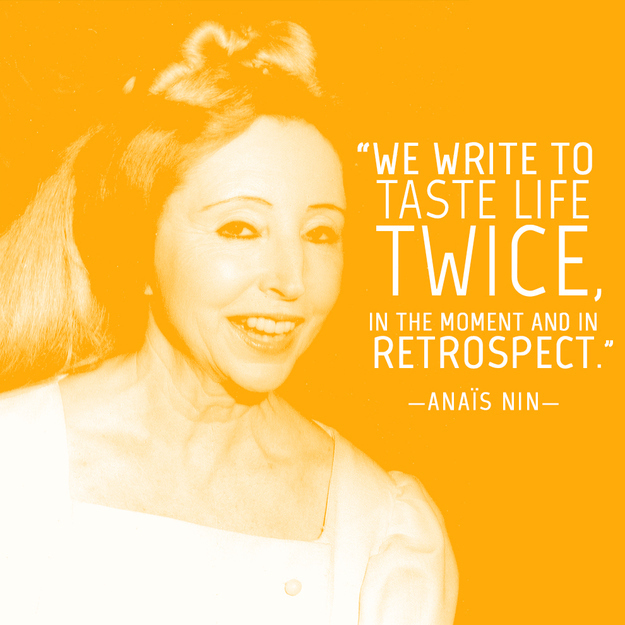 She knows that the number one rule to succeeding as a writer is to just keep writing. I have plenty of those just keep writing quotes plastered around my room and on my computer’s desktop. 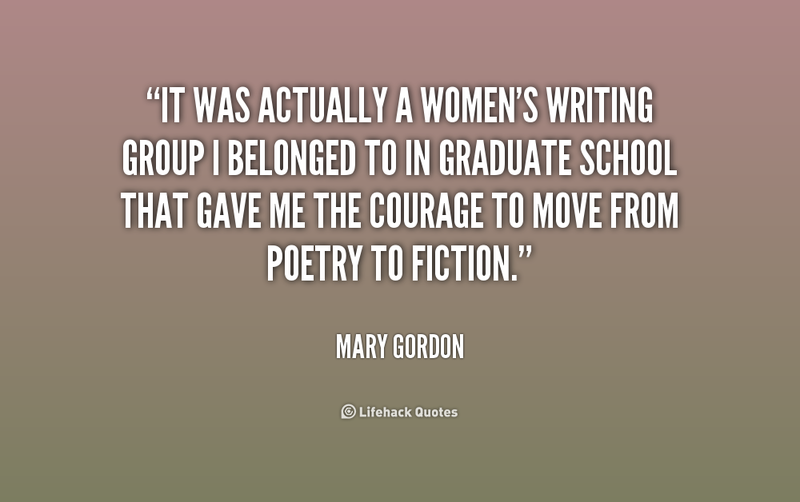 But the fact that it came from her, another writer, somehow made all the difference to me. Somehow fueled me with the motivation and courage that… she’s a writer, she knows… and if she can do it, I can do it too. There are many things we need as writers. Coffee. Good conversations. Overheard conversations. Snacks. Long walks. Long nights. Plenty of books and reading time. No interruptions. Readers. The perfect writing nook or desk or pocket book. Sharpened pencils. A favorite pen. Every writer needs something different. But for me, other writers, it seems, are what have been missing in my writing life; other writers, I’ve found, add much fuel to my writing fire. Joining WordPress and following other writer’s blogs has given me so much inspiration, as well as a platform and community. So thank you for being a part of my journey, WordPress bloggers! You have truly helped me become better and more accountable to my blog and to my commitment to the writing life. Do you have any writer friends? Does it help you to have a writing community? Do you wish you had one? Or do you disagree with this notion? 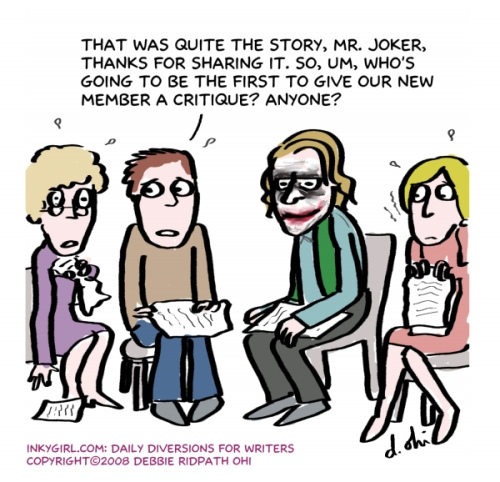 And how do you feel about receiving feedback from writers vs. non-writers? And while I’m on the topic of community and inspiring one another, I highly recommend this fantastic blog as a resource for aspiring authors. Yes yes yes. I was already excited to start an MFA program this year but this just made me extra excited. I’ve been looking for the sense of community and can’t wait to be In the thick of it. Great post! Thank you!! I’m excited for you! I wish I would have done an MFA instead of MA but regardless, I’m glad for the experience I was able to get and I did get a lot out of it. Good luck to you and thanks for the follow! There is a group here in Sydney that gets together once a week and simply writes. No critique, no reading work ( unless you want to) and fairly small amounts of talk while actually writing in the same place together. It’s surprising how much the energy of another person can push you. I admit I don’t get to it often, it’s a long drive away, at night – insert other excuses, but the point is you’ve inspired me to start one closer to home. That is truly a wonderful idea for a writing group! You should definitely start one up! 🙂 I’ve recently started going to the coffee shop near my house to write. Physically getting out of your comfort zone space to another location for the purpose of writing really does help. Thanks for sharing!